Vegan lovers of cheesecake now have several sources of instant satisfaction. 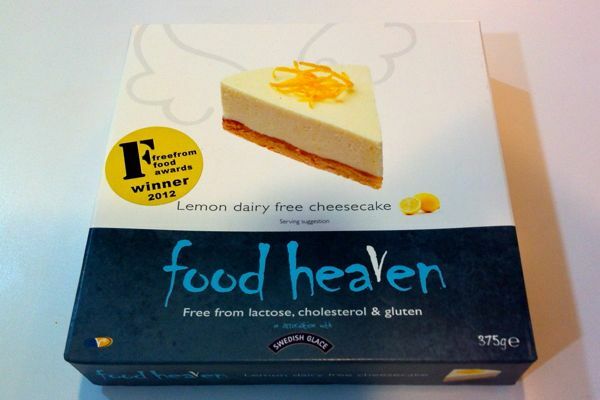 Food Heaven's non-dairy cheesecakes are co-branded with vegan ice cream favourite Swedish Glace. 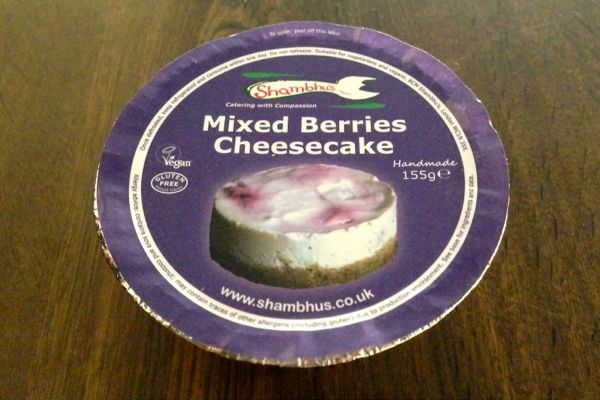 The frozen cheesecakes are stocked at Tesco as part of their welcome expansion of non-dairy foods. The packaging and branding are certainly better than the similar Mamma Cucina cheesecakes, but is the product good enough to replace your favourite cheesecake recipe?